ICanServe Foundation brings plenty of hope and compassion, along with its distinctive collection of gift items to Power Plant Mall in Rockwell Center all weekends of October 2011. Every Friday, Saturday and Sunday this month, visit ICanServe Foundation at P1 of Power Plant Mall (across Rustan’s Fresh) and support its cause of providing hope and help to women at risk for and living with breast cancer. More than just a selling event to raise funds for its early breast cancer detection advocacy, ICanServe provides an opportunity for volunteers, primarily breast cancer survivors, to listen to the needs of women and families afraid of or coping with cancer. 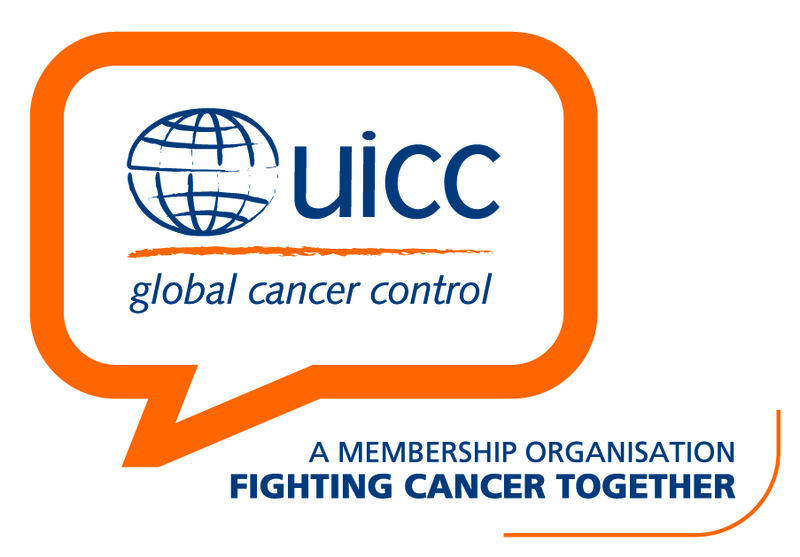 Volunteers share stories and give referrals, as well as offer collaboration with those looking for advocacies to support. Reach out. Find gifts that give back at the ICanServe space in Power Plant Mall, and meet early detection advocates living with or after breast cancer. 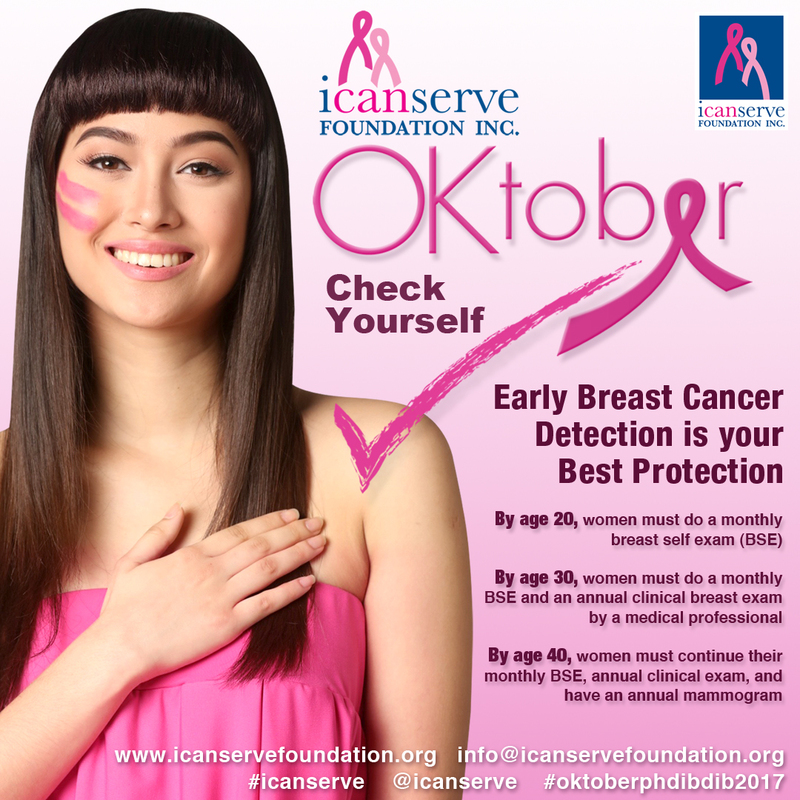 ICanServe Foundation thanks Rockwell Land Corporation and Power Plant Mall for supporting its advocacy in favor of women at risk for and living with breast cancer.